Please remember to bring your DVLA Licence share code with you at the time of collection! UNLIMITED MILEAGE, INSURANCE, CDW, FREE SECOND DRIVER, FREE NIGHT BEFORE COLLECTION AND VAT! The Andover Self Drive Loyalty Card has been introduced to give private customers some great savings! Save money and take the stress out of fleet management - let us help with your long term vehicles requirements! Andover Self Drive offers an extensive range of cars, vans, MPV’s and trucks for hire at very competitive rates. We are dedicated to providing unrivaled personal service with unbeatable value. 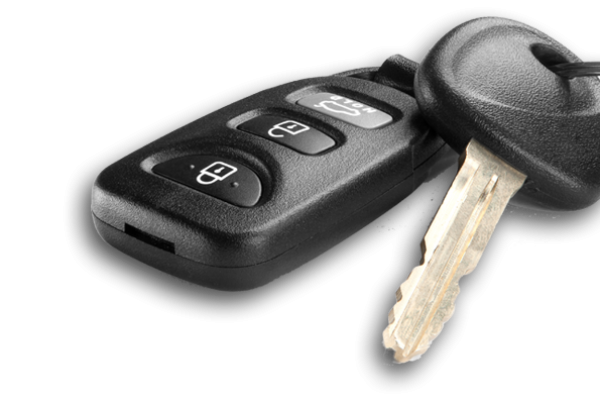 At Andover Self Drive we pride ourselves on being the local company that is your first choice for vehicle rentals. All of our prices include UNLIMITED MILEAGE, INSURANCE, CDW, FREE SECOND DRIVER, FREE NIGHT BEFORE COLLECTION AND VAT! Join us on your preferred networking to keep up-to-date with latest products and promotions.